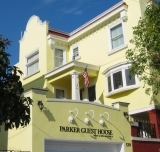 The Parker Guest House is the most highly rated gay and lesbian guest house in San Francisco. 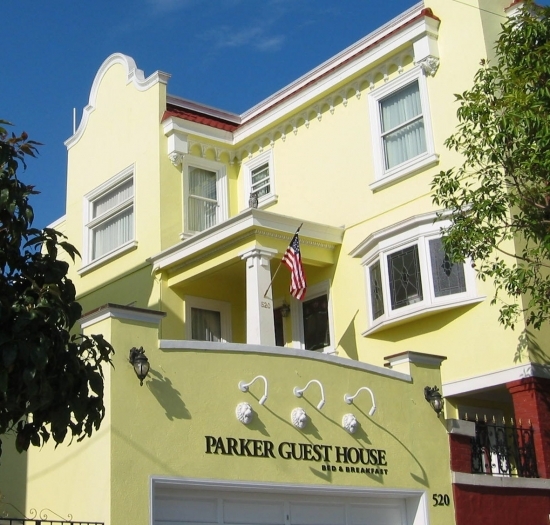 We are a 21 room hotel located in San Francisco's Gay Castro District. Guest services include extended continental breakfast, afternoon wine social and welcoming public rooms, gardens, sunning areas and steam spa. 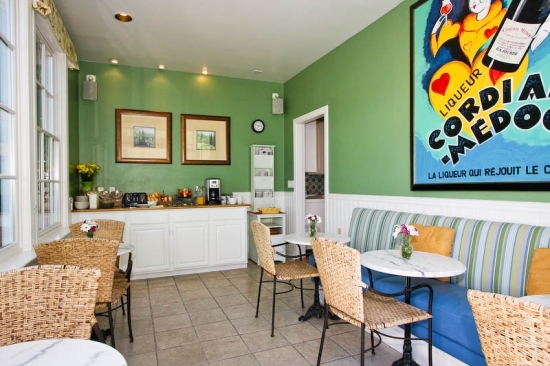 All rooms come equipped with down comforters, terry cloth robes, private phone, voicemail, WIFI DSL, cable TV, new all-tile baths, and first class amenities. 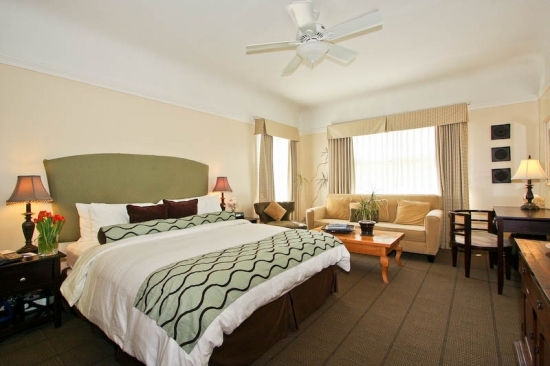 Complete business facilities make us an ideal hotel choice for both leisure and business travelers. 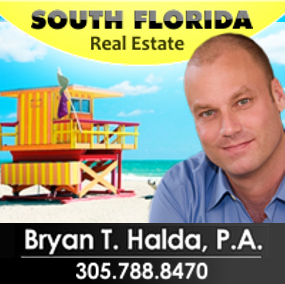 Please go to our website for complete details. 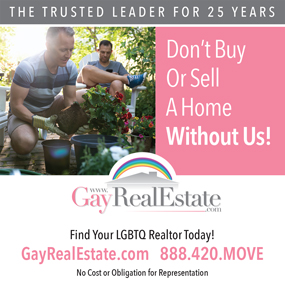 Clientele: Mostly Gay and Lesbian. Some Straight. 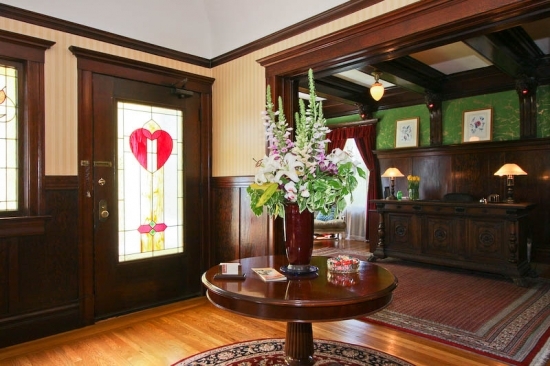 We just returned from a stay at The Parker Guest House and highly recommend it. 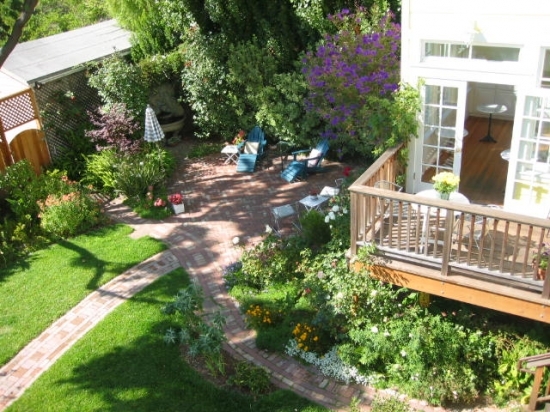 Great location, staff and pretty gardens and houses. All good!